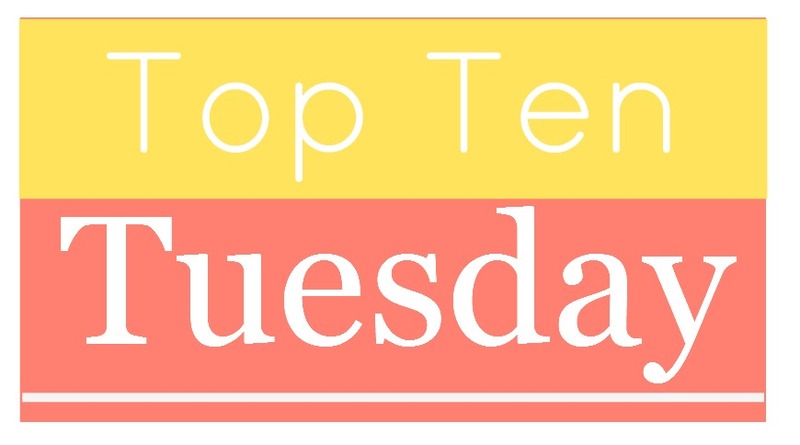 Top Ten Tuesday is a weekly meme hosted by The Broke and the Bookish and today’s theme is the best books I’ve read so far in 2015! I’m a bad book blogger and this is going up a day late but unfortunately I had some unexpected work chaos this weekend and have worked full days since Sunday which stole my reading and blogging time. Thankfully, I’m off the next 3 days and will have LOTS of time to read and draft posts :)! So, without further ado, here are my top 10 books that I’ve read so far in 2015 (in no particular order except for my first one). This book, oh my goodness this book. Review to come but it wrecked me and helped me and made me cry. Everyone should read it. EVERYONE. I’ve always been fascinated by all things Oz so I was super excited to find this continuation. It made me really nostalgic. Dorothy Must Die‘s next installment. Is it really any wonder that I read and enjoyed this book? If you look at most of my social media profile pictures, I’m using a nice, flattering photo of me wearing an obnoxious amount of New England Patriots gear from Super Bowl Sunday this year. I love the Patriots and I think Bill Belichick is an incredibly intelligent coach and person in general. For me, this book was fascinating. I’ve spent a lot of time around football at the university level so this was a really cool read for me. I snagged an advanced copy of this from Goodreads. Super exciting because Peggy is Canadian! I hadn’t read either of the two previous books but I didn’t feel lost at all starting with this one. Those are on my TBR as well, it was a great, well-woven collection of story-lines. A classic. ALL the nostalgia. Everybody loves a good reread. Okay…I’m kind of cheating with this one because I haven’t finished it yet BUT I love it. Like, reeeeeally love it. I also really want to give Sugar a massive hug and tell her it will all work out.